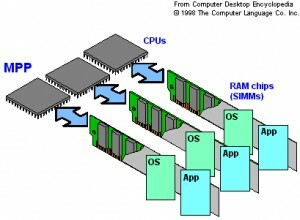 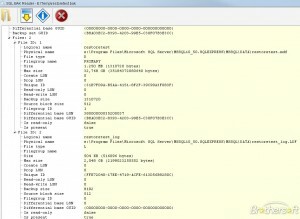 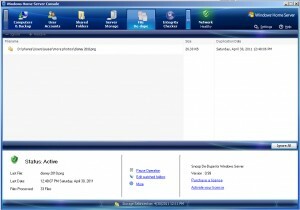 Server Tools S list downloads. 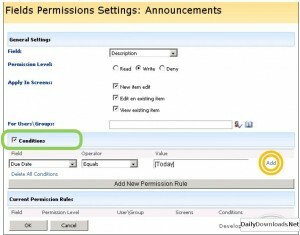 A useful tool designed to help you modify permission settings to list items. 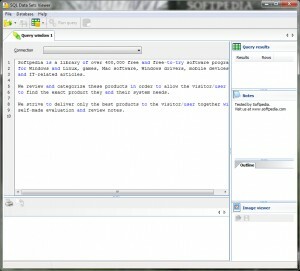 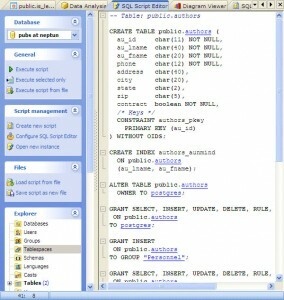 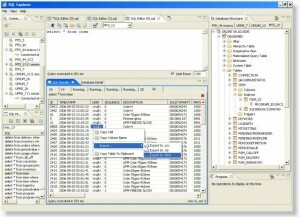 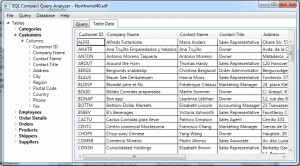 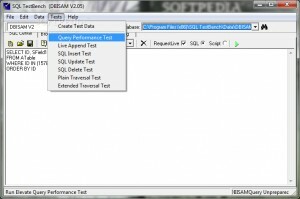 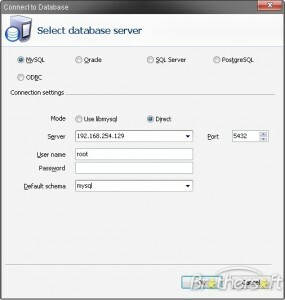 SQL Server Compact Edition database query analyzer. 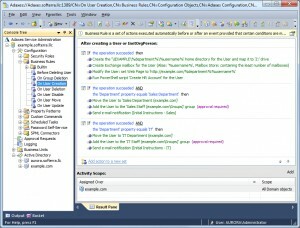 Use intellisense features in Microsoft Sql Server Management Studio. 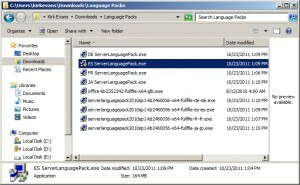 Quickly download language packs for the SharePoint 2010 Server. 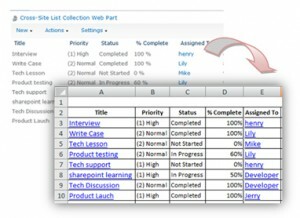 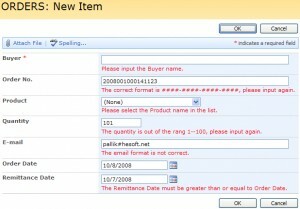 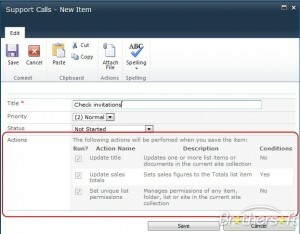 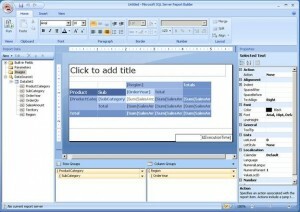 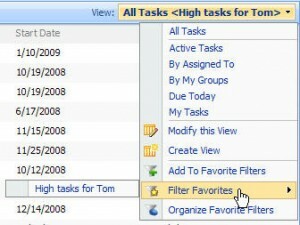 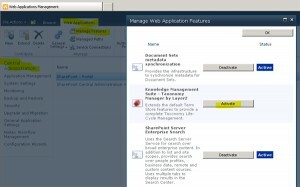 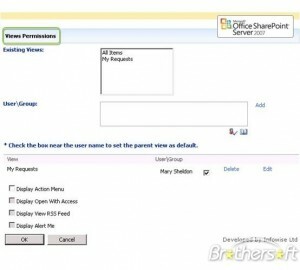 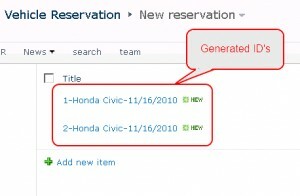 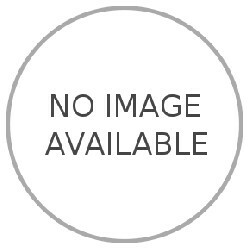 Print list button on the top ribbon in SharePoint 2010. 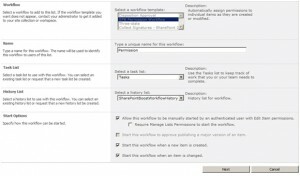 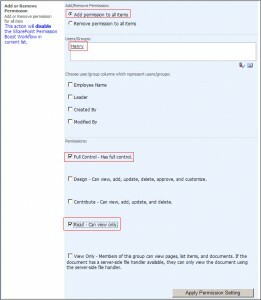 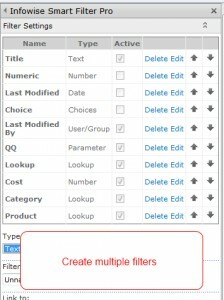 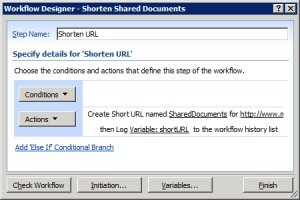 A simple SharePoint addin to shorten URLs. 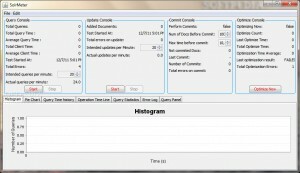 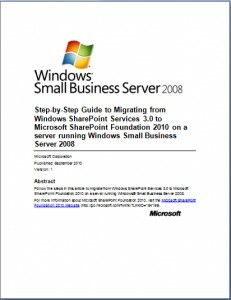 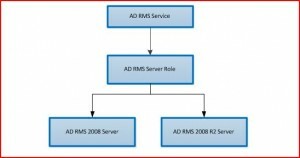 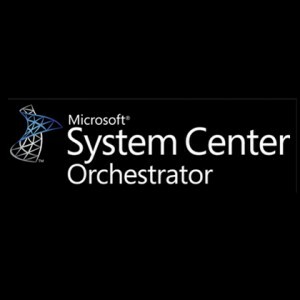 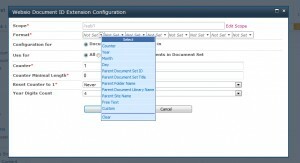 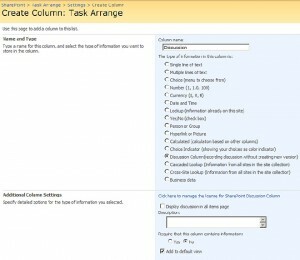 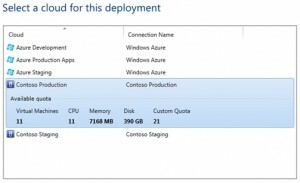 A timer job that will collect information about a Sharepoint farm topology.